Use code DISCO at TaoLasVegas.com to get $5 each ticket! Guests are required to present a PRINTED e-ticket, credit card that was used for purchase and corresponding valid photo I.D. at the venue for entry. 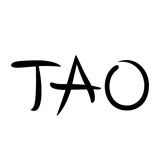 Tao reserves the right to refuse entry if the credit card and corresponding I.D. are not present upon arrival. Proper dress is required for all entries; gentleman must wear a collared, button-up shirt and dress shoes. The door reserves the right to decline entry of any guest not in proper dress code.TAO reserves the right to decline entry due to capacity issues. Visibly intoxicated guests will not be admitted to the venue. 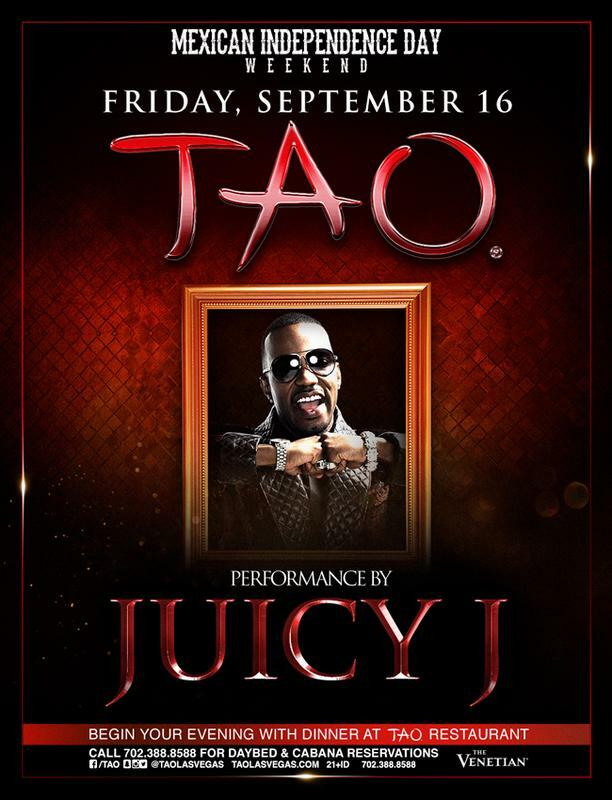 TAO Nightclub is a 21venue. No minors admitted. NO EXCEPTIONS.